Latest 70-413 Real Questions and answers, Free 70-413 Exam Questions Download , Valid 70-413 Dumps! Q1: Can I use 70-413 exam Q&As in my phone? 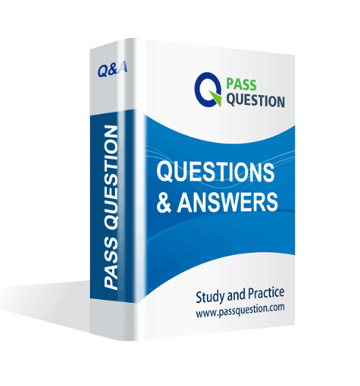 Yes, PassQuestion provides MCSE 70-413 pdf Q&As which you can download to study on your computer or mobile device, we also provide 70-413 pdf free demo which from the full version to check its quality before purchasing. Q2: What are the formats of your Microsoft 70-413 exam questions? PassQuestion provides Microsoft 70-413 exam questions with pdf format and software format, pdf file will be sent in attachment and software file in a download link, you need to download the link in a week, it will be automatically invalid after a week. Q3: How can I download my 70-413 test questions after purchasing? We will send MCSE 70-413 test questions to your email once we receive your order, pls make sure your email address valid or leave an alternate email. Q4: How long can I get my MCSE 70-413 questions and answers after purchasing? We will send MCSE 70-413 questions and answers to your email in 10 minutes in our working time and no less than 12 hours in our off time. Q5: Can I pass my test with your MCSE 70-413 practice questions only? Sure! All of PassQuestion MCSE 70-413 practice questions come from real test. If you can practice well and get a good score in our practice Q&As, we ensure you can pass your Designing and Implementing a Server Infrastructure exam easily. Q6: How can I know my 70-413 updated? Q7: What is your refund process if I fail Microsoft 70-413 test? If you fail your 70-413 test in 60 days by studying our study material, just scan your score report and send to us in attchment,when we check, we will give you full refund. • Deploy a read-only domain controller (RODC) to the London office. • Give users remote access to both offices by using a VPN connection from their laptop or tablet. • If DC01 fails, ensure that the computers in the New York office can receive IP addresses within 30 minutes. • In the New York site, deploy two 50-TB, Fibre Channel SAN disk arrays. Offloaded Data Transfer (ODX) will be used on both storage arrays. The Hyper-V hosts will use the new SANs for virtual machine storage. • Open three additional offices in Montreal, Atlanta, and London. The offices will connect to each other by using a high-bandwidth, low-latency WAN link. Each office will connect directly to the Internet. • For legal reasons, the Montreal site will have its own forest named montreal.proseware.com. • The Montreal and Atlanta offices will have local IT administrators to manage the network infrastructure of their respective office. The London office will not have a local IT staff. Each office will have approximately 50 client computers. • Users in the New York office must be able to reconnect to the remote access VPN servers automatically. Users in the Chicago office must use SSL to connect to the remote access VPN servers. • Domain controllers that run Windows Server 2012 R2 and Windows Server 2008 R2 must be able to be deployed to the proseware.com domain. • Administrators in the New York office must be able to restore objects from the Active Directory Recycle Bin. • The DNS servers must be prevented from overwriting the existing DNS entries that have been stored in cache. • Each DNS server must be managed by an administrator from the same office as the DNS server. • The required time to create new fixed virtual hard disks (VHDs) on the SANs must be minimized. • The remote access servers must be able to restrict outgoing traffic based on IP addresses. 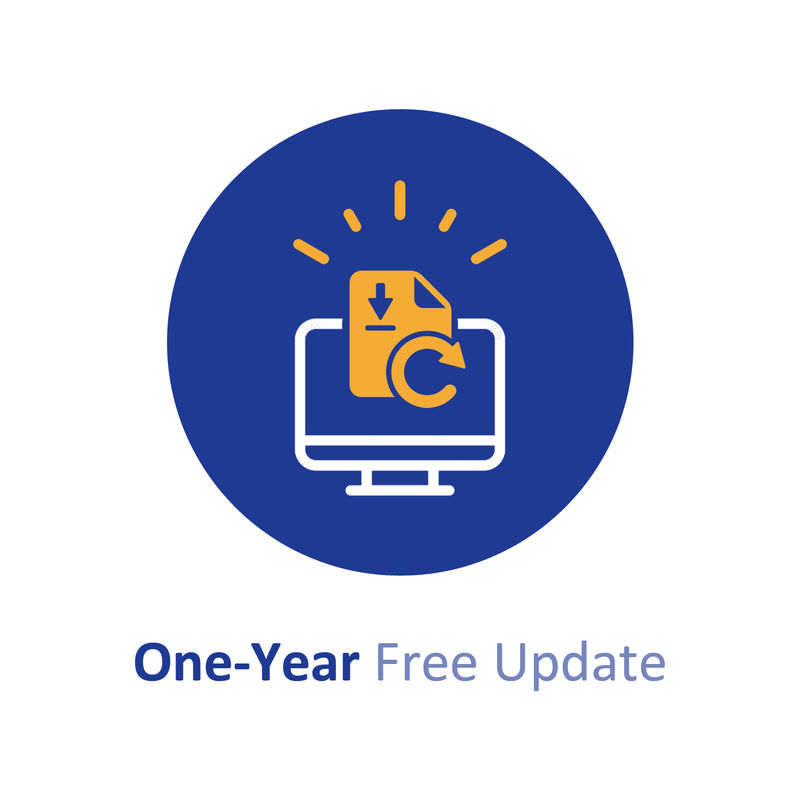 • All certificates must be deployed to all of the client computers by using auto-enrollment. • All of the DHCP Server server roles must be installed on a domain controller. • Only one DHCP server in each site must lease IP addresses at any given time. • DHCP traffic must not cross site boundaries. • RODCs must not contain personal user information. B. On the DNS servers in contoso.com, add a conditional forwarder to the sales.contoso.com zone. On the DNS servers in sales.contoso.com, add a forwarder to the DNS servers of the company's ISP. On Server2, you create a Run As Account named Account1. Account1 is associated to an Active Directory account named VMMIPAM. You need to implement an IPAM solution. • Configure IP routing between Site1 and the network services that Northwind Traders hosts in Windows Azure. • Place a domain controller for the northwindtraders.com domain in Windows Azure. • Upgrade all of the computers in the Montreal office to Windows 8.1. • Purchase a subscription to Microsoft Office 365. • Configure a web application proxy on Server6. • Configure integration between VMM and IPAM. • Apply GPO1 to all of the San Diego users. • Connect Site1 to Windows Azure. • All virtual machines must use ODX. • Users must be able to access App1 from the Internet. • GPO1 must not be applied to computers that run Windows 8.1. • All DNS zones must replicate only to DC1, DC2, and DC3. • All computers must be able to resolve names by using a local DNS server. • If a WAN link fails, users must be able to access all of the sales reports. • The credentials for accessing Windows Azure must be permanently stored. • The on-premises network must be connected to Windows Azure by using Server4. • The administrators must be able to manage Windows Azure by using Windows PowerShell. • The number of servers and services deployed in the San Diego office must be minimized. • Active Directory queries for the objects in the forest must not generate WAN traffic, whenever possible. • Ensure that all DNS zone data is encrypted when it is replicated. • Minimize the number of permissions assigned to users and administrators, whenever possible. Prevent an Active Directory Domain Services (AD DS) attribute named SSNumber from replicating to Site2. • Ensure that users can use their northwindtraders.com user account to access the resources hosted in Office 365. • Prevent administrators from being required to re-enter their credentials when they manage Windows Azure from approved management computers.